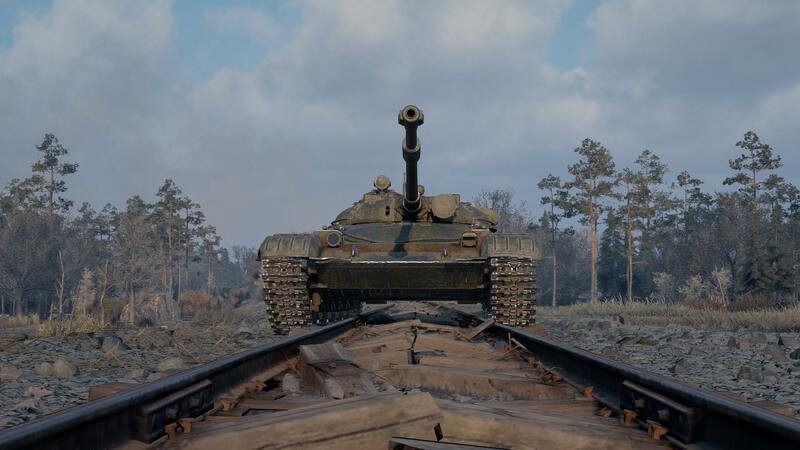 It’s finally here, one week after it was released in the North American server, Wargaming released the LT-432, the first Soviet Tier VIII Premium light tank in the game onto the European server. The LT-432 is a very manoeuvrable and well-armoured light tank for Tier VIII, with decent view range and good rate of fire mean that you can play the LT-432 like a medium-light hybrid. Spot enemies from the comfort of a good bush thanks to its camouflage value, and get ready to support and flank with its high-velocity ammo. Prices start from about €25.00 for the Standard bundle, up to the €89.99 for the usual Supreme bundle, a good price for a Tier VIII light tank vehicle, so expect to see quite a few of them out in the battlefield. Light tanks are never about armour, the majority of them they have enough to get them around but never to withstand a hit. With the LT-432 this isn’t the case, as comes with amazing good protection for its class and even when compared to some medium tanks of the same tier. Don’t be fooled thinking it’s just the turret or the hull, the LT-432 pack’s good armour both in its turret and hull, that gets even better by the fact it’s slopped, so don’t get surprised to bounce a few shots while shooting it or driving it. The average view range is fair for its tier and gets even better if you train your crew and equip the tank with Coated Optics for those spotting runs you might want to perform. But if are more of a passive scout player, the camouflage value of this tanks is amazingly good. Either get out in the front and take these two advantages to scout actively for your team or if needed just go back, camp in a bush and watch your enemies getting destroyed by your team while being spotted by you. The main armament is an 85 mm gun with very similar parameters of the regular Tier VIII light tank LTTB. Damage per shot is low, with a low penetration value, but this is compensated by a good rate of fire, accuracy and aiming time. And that’s not all, the standard ammunition is APCR, with an impressive 1,150 m/s velocity. The only big let down on this vehicle its the crew training capability, as there is only three crew members: Commander, Gunner and Driver. So if you are looking for a tank to train your Soviet light tank crews, this might not be the ideal vehicle for you, unless you just want to grind up your T-100 LT crew. 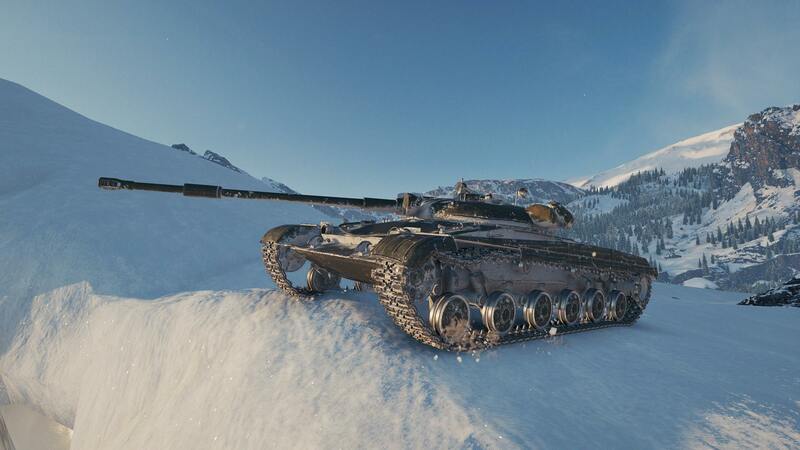 Overall, the tank feels like you are almost playing a T-100 Lt but at Tier VIII and with the capability of making decent credits each game you play.